I observed during the last update that some of the dates are not displayed right. Thank you so much for letting me know about this problem! I totally missed it. I’ll fix this in the next update. 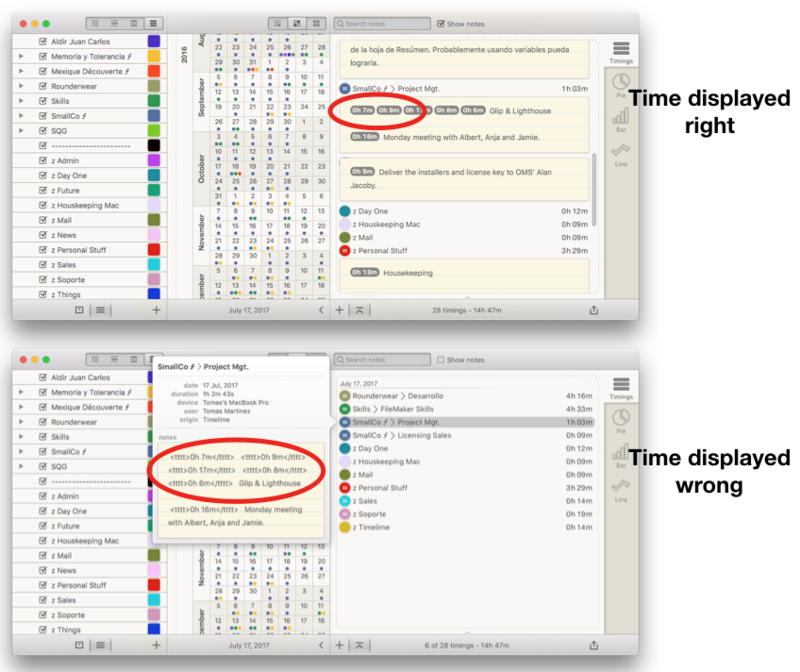 Let me say you once more… I love using Timelime everyday. Don’t forget about this fix for the next update. Ohh thank you for telling me again! Sorry, I thought I fixed this, but didn’t do it properly. There will be another update to the Mac app soon. Niko, thank you for the fix.